Silver deposits were found in 1864 in Rush Valley by soldiers of the California Volunteers stationed at a nearby military post known as "Camp Relief." Efforts at smelting the ore at first met with small success and the mines were abandoned by the end of 1865. 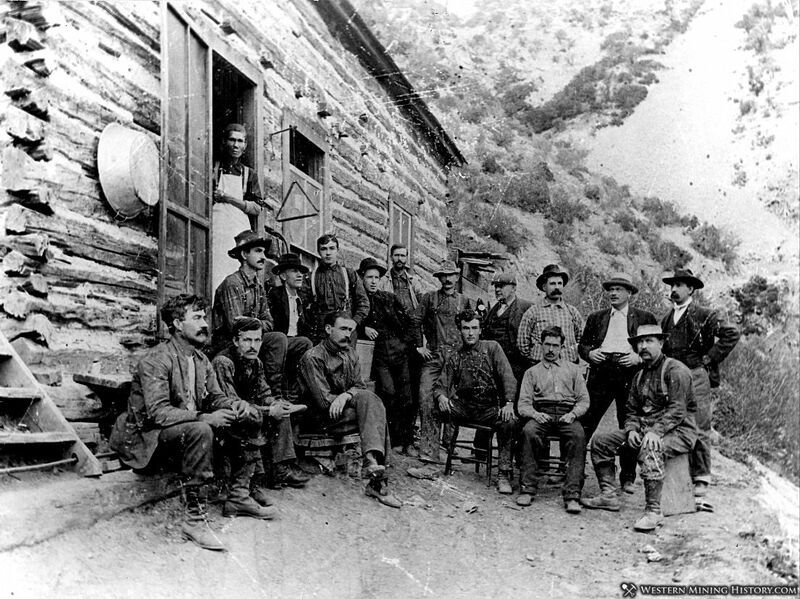 After the Civil War the original claim owners, who were soldiers, were discharged and returned to their homes; however, mining laws were amended to make their claims permanently valid. This action restricted development of the district for several years. Lead deposits were found in the Ophir area in 1865, but very little work was done on claims until 1870. 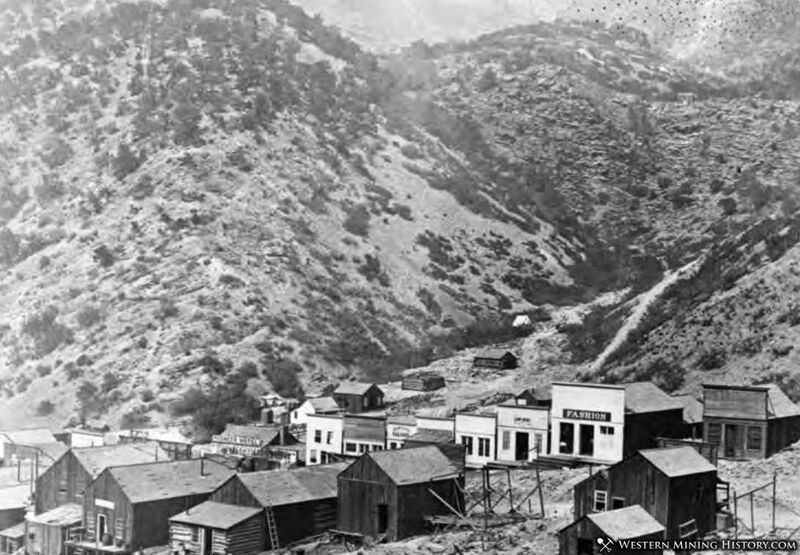 Additional discoveries of silver-lead ores in the early 1870's in the Ophir area caused a brief period of prosperity that lasted until about 1880. Beginning in 1904, production increased sharply. Zinc was first recovered from ores in the Ophir area in 1911 and from the Rush Valley mines in 1913. Activity has continued, with periodic fluctuations, through 1959. Today Ophir is a sleepy town of a dozen or so year-round residents.